The World Animal Health Organization alerted the industry On May 5 that a second BSE case was confirmed in Brazil. The 12-year-old "fallen" cow had been taken in for emergency slaughter due to her downed state. According to the report, the cow had been raised "extensively on grazing." Meat and other products from this animal did not enter the food chain and there was no risk for human population, according to the report. "It was established that some animals from the birth cohort of this animal had been moved to 10 other properties in 3 municipalities in the state of Mato Grosso. During the epidemiological investigation, 49 animals from the cohort, which did not show clinical signs of the disease, were destroyed," the report said. Nervous tissue samples from cohort animals tested negative at the National Laboratory. 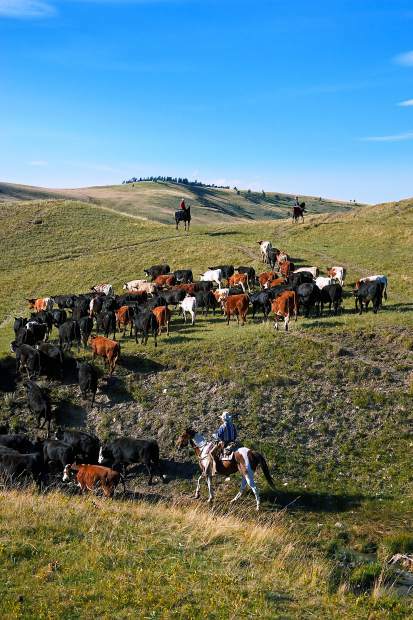 According to the report, the cow's home ranch also maintains a few buffalo. This is the second confirmed case of BSE in Brazil. The first was announced in 2012 but it is thought that the cow died two years earlier. 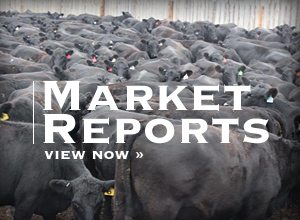 Cattle producers across the United States have put on a seemingly united front in showing widespread concern over USDA's December, 2013 proposal to allow importation of fresh and frozen beef from 14 different Brazilian states. 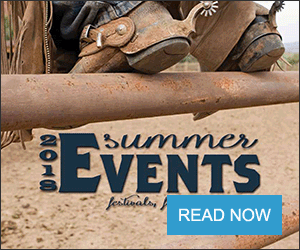 The worry over contaminating the U.S. cattle herd with foot-and-mouth disease has been voiced by R-CALF, USCA, NCBA, and many state cattle organizations from Nebraska, North Dakota, South Dakota, Montana and others. USDA requested comments in December of 2013 on a proposal to approve the importation of fresh and frozen beef and other meats from Brazil. Some groups also commented on their worries about BSE since Brazil confirmed their first case in 2012, but apparently kept the information secret for nearly two years before making it public. 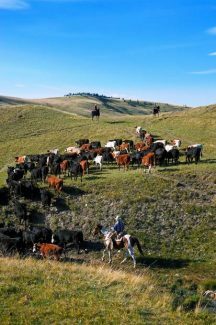 "North Dakota Stockmen's Association members have continued concerns about Brazil's ability and willingness to comply with established protocols involving food safety and animal health," North Dakota Stockmen's Association President and Towner, N.D., cow-calf producer Jason Zahn said in response to the recent BSE announcement. R-CALF USA spoke out about their frustration and concern over disease issues in the South American country. "While the [BSE] notice states that none of the meat or other products from the infected cow entered the food chain, a recent audit report by the U.S. Department of Agriculture (USDA) reveals that Brazil has not been complying with BSE safeguard measures required by the United States," said their news release. "A recent audit report by the USDA Food Safety and Inspection Service (FSIS) sent to the Brazilian government on April 16, 2014, reveals that Brazil has not been consistently implementing the United States' mandatory requirement that all specified risk materials (SRMs) from cattle be excluded from the human food chain as a condition for allowing Brazil to export beef to the United States. Specifically, the audit found that beginning in early 2007, the Brazilian government relaxed its SRM removal policies by issuing a notice that removed the skull, trigeminal ganglia, vertebral column, and dorsal root ganglia in cattle 30 months of age or older from the list of SRMs that must be removed at slaughter. The tissues improperly removed from the list of SRMs by the Brazilian government are tissues known to harbor the BSE agent in infected cattle. United States food safety inspectors confirmed that Brazil was not routinely removing all high-risk tissues as required for countries that export to the United States. Despite Brazil's failure to meet U.S. food safety standards, FSIS officials nevertheless determined that Brazil "continues to meet FSIS equivalence criteria at an adequate level for this component (the SRM removal component)," said the release. NCBA also made public statements about their concern over the April FSIS audit of Brazil's food safety and animal health. "This audit report confirms many of the compliance concerns that NCBA recently expressed in our comments on behalf of our members," said Dr. Kathy Simmons, NCBA chief veterinarian. "Our members have significant concerns with Brazil's ability and willingness to meet established compliance requirements. Most alarming to me is the inconsistent application and implementation of Specified Risk Material requirements throughout the system and a history of unresolved drug residue violations." The audit found that Brazil's meat inspection program did not provide a standard guideline for its inspection personnel concerning the definition of SRMs in cattle in accordance with FSIS' requirements, resulting in inconsistent implementation of the SRM requirements. Brazil's inspection system did not fully enforce HACCP systems plans and records in five audited establishments, and that Brazil's inspection personnel did not fully enforce sanitation requirements to prevent cross-contamination of bovine carcasses in one establishment. For those and other reasons, the report stated that "until Brazil has satisfactorily addressed these issues, FSIS will not certify any new establishments as eligible to export to the United States."